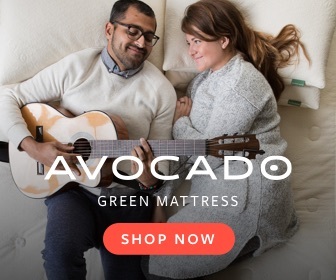 Alright now…don’t let the name of this throw you off! Mayonnaise in a cake? Here’s the deal, think about what’s in mayonnaise, an egg yolk, oil (we use only Chosen Foods Avocado oil to make ours) little bit of lemon juice…and it actually makes perfect sense! This is a total throw back kinda recipe, which is totally in style now days…win-win! This one is mind blowingly delicious chocolate cake. It’s super moist, rich and you do not need much to get your taste buds and that Paleo sweet tooth pretty satisfied. Once it’s cool, we like to serve it in about 2″ pieces with a drizzle of chocolate, or even just with some fruit. Bonus, it freezes well…so once it’s cool, either share it with friends or cut it up into single serve sized pieces and stick in the freezer. Trust me, one day you’ll just be needing a little something ~ we all do on occasion ~ and this will be waiting for you! We came up with this for Father’s Day this year because we wanted to make a cake that would hold up with ice cream on top…as in for a Paleo Ice Cream cake! Drew (that’s the hubs and Makenna’s Dad) is a lover of ice cream cake, so it just had to happen! 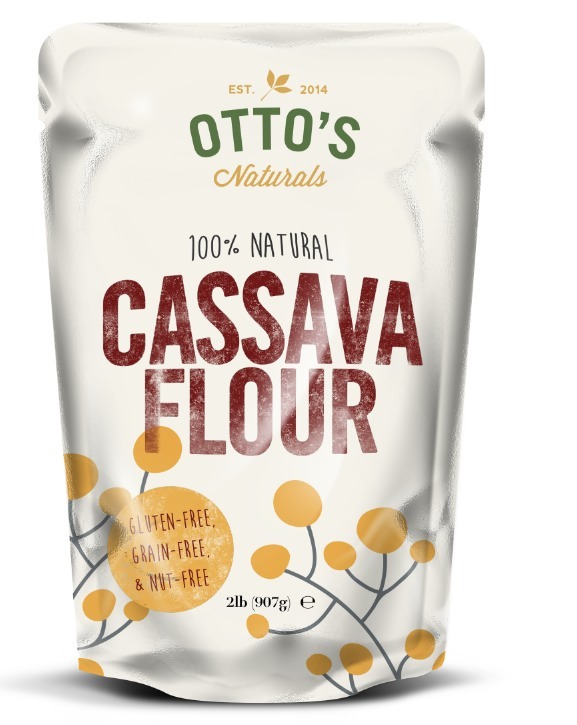 We knew full well we’d be using Otto’s cassava flour…cause, well it’s Otto’s – grain free flour heaven! Makes so many baked goods a possibility now! 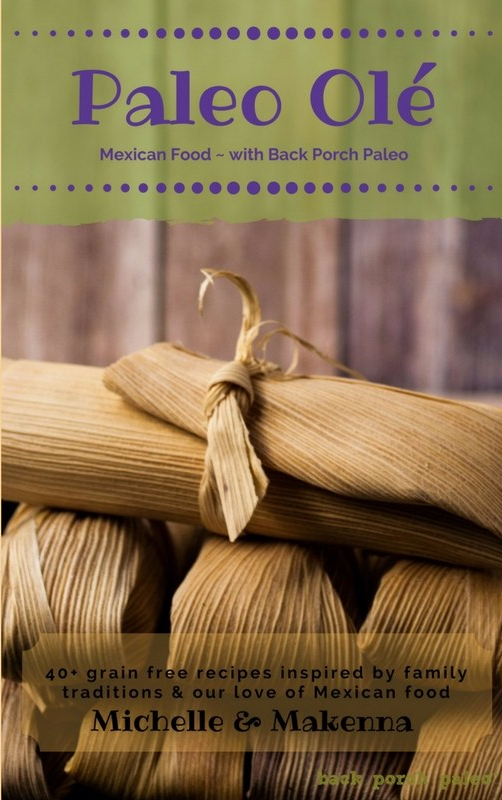 Make this soon, or heck…make it tonight! Haha…enjoy! Pre-heat oven to 350° & prepare pan by coating with coconut oil and parchment paper. We used a 7×10½” glass pan, which should give you about a 2″ high cake, but you could certainly use an 9×13″ pan, which is more common. Combine coconut milk, mayonnaise, maple syrup, vanilla and coconut sugar together and whisk to well combined. In a separate medium sized bowl, combine cassava flour, cocoa powder, baking soda and salt and whisk til all ingredients are well combined. Pour wet ingredients into dry ingredients and using a whisk, work them all together til you have velvety batter and all dry ingredients are mixed in. This is a thicker batter, but mixes up well without an electric mixer. Once batter is ready, pour into prepared pan and spread out evenly on top. If you leave one side higher than the other…it may bake that way since the batter is so thick. Bake in pre-heated oven for 30-35 minutes, or until a toothpick inserted in the middle comes out clean.